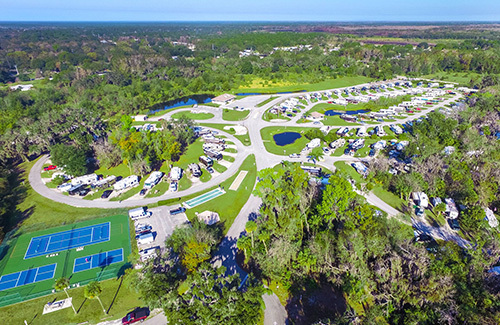 It’s no secret that Seasons in the Sun RV Resort is the jewel of Titusville! 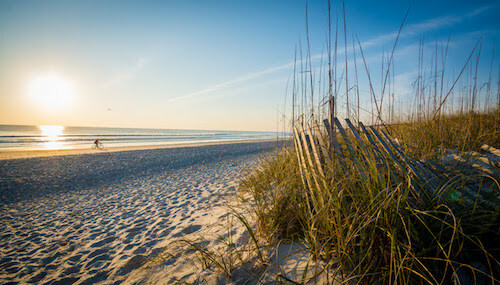 If you’re an avid outdoorsman and have a hunger for adventure, Titusville is the destination for you. Abundant with fish and wildlife, Titusville’s gorgeous waterways, sanctuaries, zoos and parks are perfect for those who seek the simpler things in life. 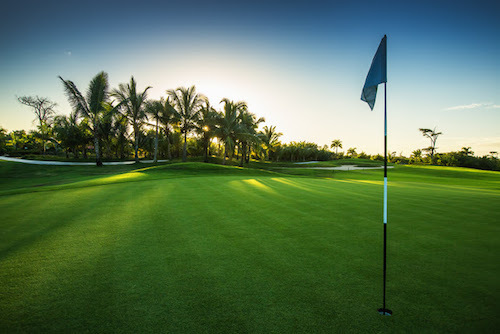 In close proximity to several golf courses, we recommend that you don't leave your golf clubs behind. And for all those thrill seekers out there, Titusville’s multiple skydiving centers have you covered. 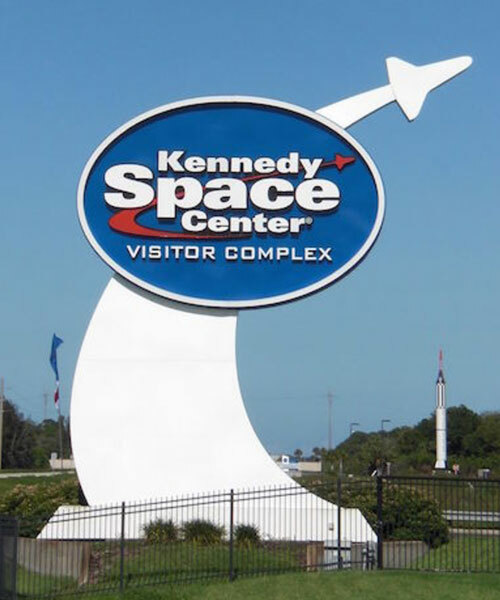 Let out your inner space cadet and have an out of this world experience at the nearby Kennedy Space Center and the U.S. Astronaut Hall of Fame. From everyday spots to one-of-a-kind locales, Titusville’s countless bars and restaurants are perfect for any occasion. Kayaking, Canoeing, Airboat tours and much more! Nearby to Disney, Seaworld and many other parks!